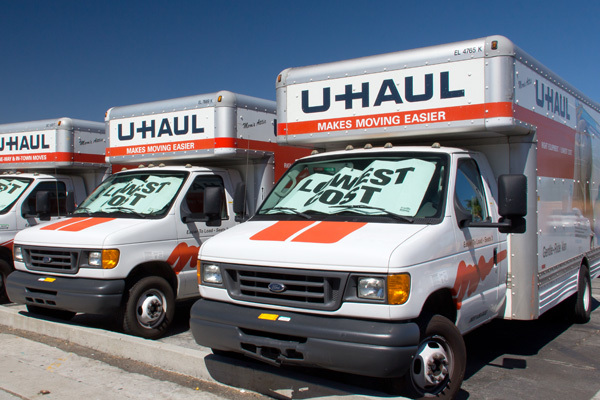 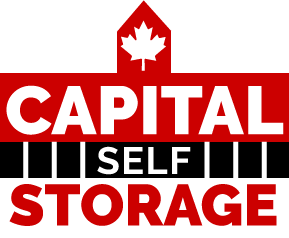 Let Capital Storage find the perfect size moving truck to assist with your move to or from Ottawa and area. 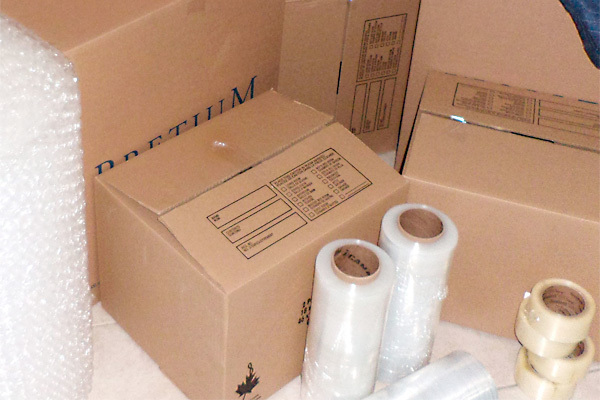 If you are looking to store furniture or other belongings, we have the perfect space to fit your needs. 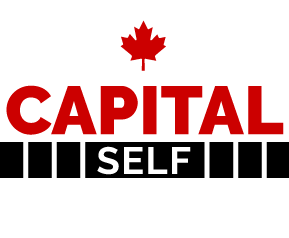 Family owned and operated, the knowledgeable, professionally trained and friendly staff at Capital Self Storage is available to help with your storage questions. 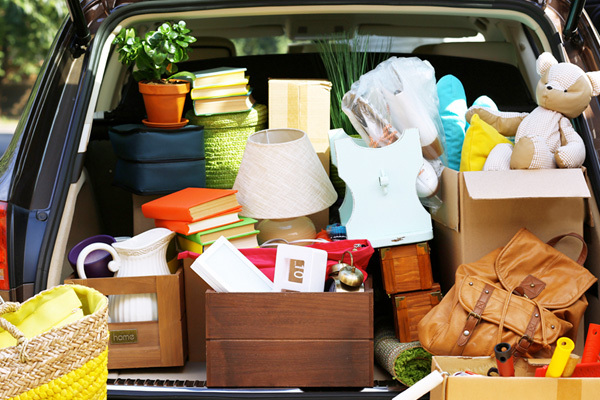 Our goal is to provide a safe, clean and convenient storage option to all of our customers.